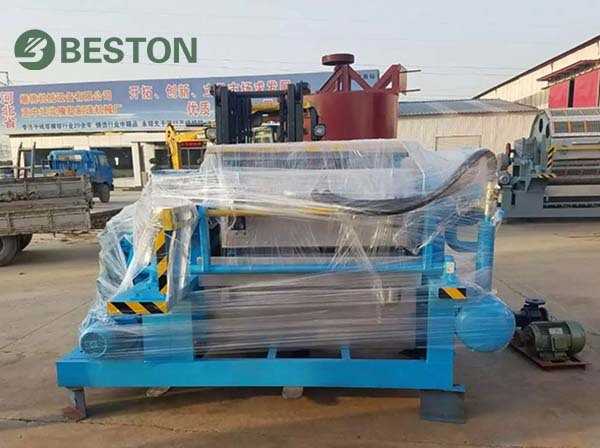 Beston Machinery successfully exported an egg tray making machine to India in 2017. Our customer sent us some photos from India. They almost finished their construction works. Just like what we expected, they are very satisfied with our pulp tray making machine. To be honest, most Indian customers would like to purchase egg tray machines domestically since there are many egg tray machine manufacturers in India. Obviously, buying an egg tray machine in India may save customs and transportation expenses. However, with both price and technical merits, Beston egg tray machines are preferable. Arguably, the technology level of pulp molding machines in China is much better. As an experienced egg tray making machine manufacturer, we are confident of our paper pulp molding equipment. In addition, we partner with many advanced technology companies to improve the performance of all relating equipment. Therefore, our paper egg tray production line is durable and easy to operate. Over the years, we have adhered to the principles of fairness and good faith. We provide full pre-sales and after-sales service. Of course, we are glad if you come to visit us. As a Chinese old saying goes, it is always a pleasure to greet a friend from afar. All customers are friends with us. That’s why Beston wins more and more customers all over the world. Beston Machinery mainly focuses market aboard. So we have complete export licenses and professional sales team. Thus far, we have exported our paper pulp tray machines to more than 20 countries. Moreover, there are some regular international logistics companies cooperating with us for a long time. With rich exporting experience, all possible problems can be solved properly. You will enjoy choosing Beston. Reasonable egg tray making machine price. You may buy a cheap egg tray machine in India. But you spend more on maintenance or other aspects. 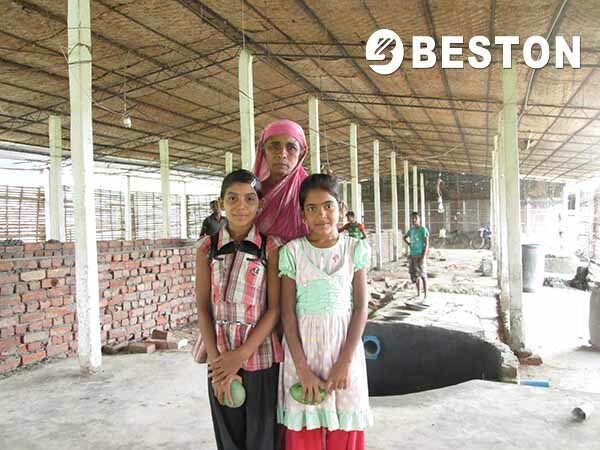 Beston paper egg tray making machine is featured with a low failure rate and great durability. Furthermore, our equipment can fully utilize energy. In a long run, our pulp molding production line is more cost-effective. As you know, the Chinese Government attaches great importance to the environment. Under the circumstances, our products are repeatedly checked and strictly tested. On the one hand, the pulp molding production line itself is beneficial to the environment. Because it recycles waste paper into pulp molding products. On the other hand, we adopt the most advanced technology to maximize the working efficiency and minimize the contamination. Finally, we can export our paper pulp molding machines to all countries. Wherever you come from, you can buy an egg tray manufacturing machine from Beston. Last but not least, please know that being friendly to the environment is an irreversible global trend. Wherever you are, a greener industry is a better investment option. If you have any questions, welcome to contact us!